Click on the cover images below to see page samples of recent book design projects. To see examples of photo restoration and editing, click here. Raised in a conservative, Italian-Catholic home, Diane Mele entered her first marriage with a limited sense of her own identity. Like many women of her generation, she felt it was her duty to be a good wife, mother, and housekeeper. Although Diane fulfilled those roles, in her heart she never stopped believing that a better life was around the corner and that her soul mate was waiting for her. 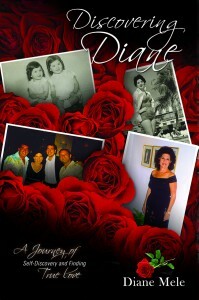 Discovering Diane is an intimate look at one woman’s journey of self-discovery and her search for true love. After three painful divorces and surviving two bouts of cancer, the life story of Diane Mele proves that some dreams never die and even the most elusive of dreams can come true. I designed the book interior, did the typesetting and layout, and enhanced the 45 photos for black and white printing. The final book was 6×9” 233 pages, perfect bound, one-color interior, with a full-color cover designed by Alex Polo. It was printed in the United States by BookMobile and is available for purchase through amazon.com and other booksellers. Through vivid family stories, captivating photographs and eloquent letters preserved from a time long past, the history of a prominent and fascinating Texas family comes alive. 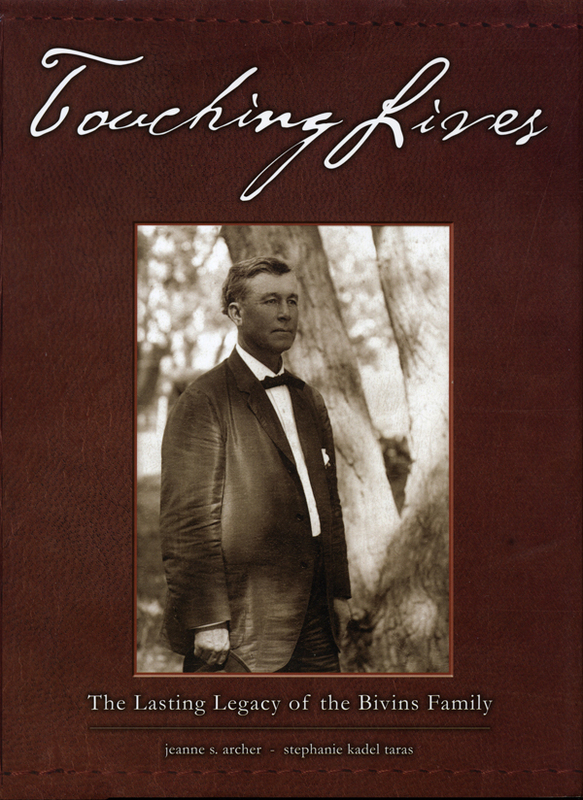 Pioneer Lee Bivins arrived in the state in the early 1900s. By the time he died in 1929, he had become the largest individual cattle owner in the world and the largest landowner west of the Mississippi. Generations later, the philanthropic spirit he and his wife exhibited has touched thousands of lives. I developed the interior design for this book, did the typesetting and layout, and enhanced 150+ photos, converting them to duotones. The final book was 7×10″ 306 pages, offset printed, smythe-sewn hard-cover with dust jacket. 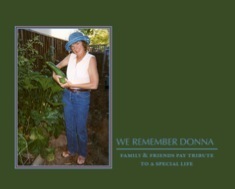 Cover design, family trees and photo collages by Nikki Ward, Morrison Alley Design. The book was printed in Canada by Friesens and distributed privately. This was my first collaboration with Judith Kolva, another APH member and owner of Legacies in Ink. Judith wanted to develop a prototype for a niche product that could be easily marketed and produced. Judith coordinated the story and photo contributions of 39 people and edited the material. I scanned and enhanced all the images,developed the book structure and designed the pages. In order for people to easily order the book after its initial printing, we chose to publish it on blurb.com where it is available for purchase.